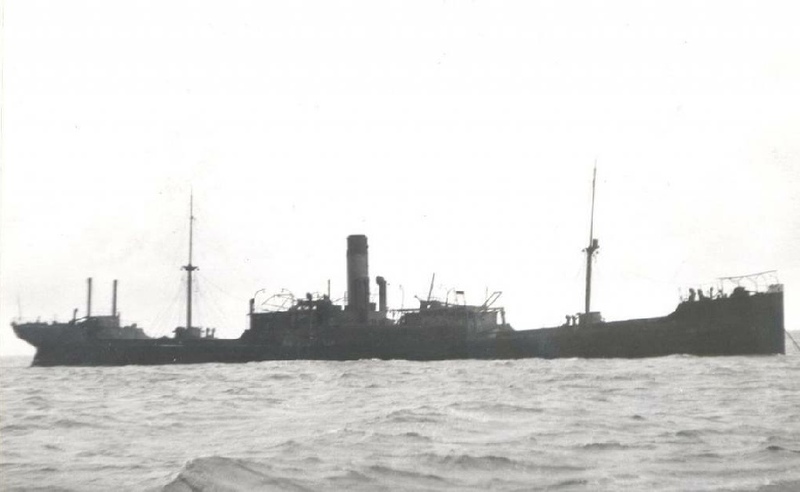 Reseach revealed that in 1929 the SS King Cadwallon sunk at the Esplanade in stormy weather with a cargo of bitumous coal aboard. Over the past 86 years this coal has been carried by the inshore currents north of the wreck site and pieces have been deposited on the beaches and rocky coves of Nahoon. 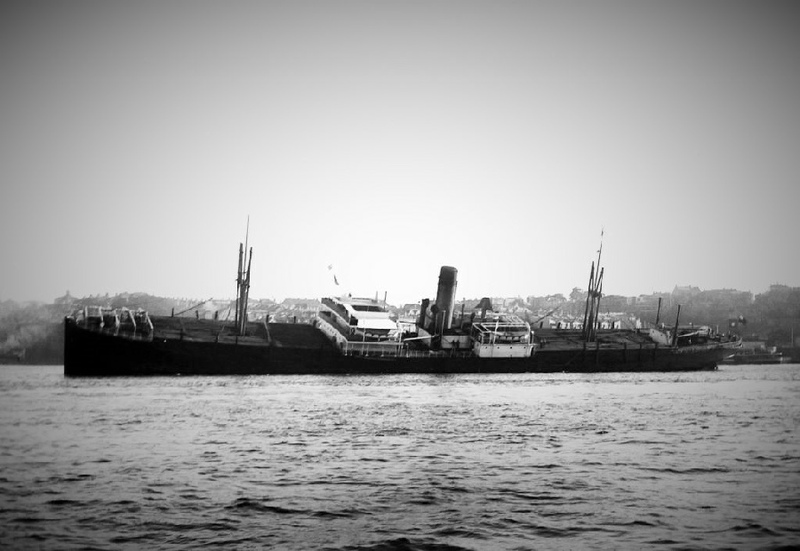 The SS King Cadwallon (ex Stathis) burnt out on shore on 11th September 1929 on the rocks below the Esplanade. She was a British steamer of 5119 tons built in Hong Kong in 1920. 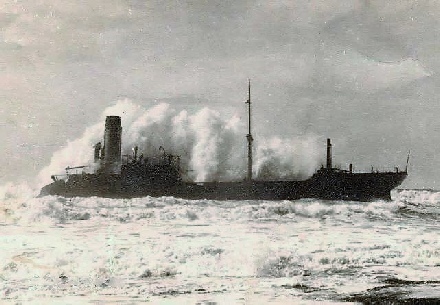 Captained by A.W Wheeler she left Durban (with a cargo of coal bound for Adelaide, Australia) and caught fire 11 km’s out of the harbour and was abandoned 12 July 1929. After drifting for 41 days she was sighted off East London and the Port Captain towed her in on the 20th August 1929. A gale ran her onto the rocks where she burnt out (September 1929). This past weekend an inspection of the drift line along the coast north of the Nahoon River mouth revealed a number of bits and pieces of coal. These pieces have been collected and compared to those found further south at the Nahoon Point Nature Reserve and they are presumed to also be from the SS King Cadwallon.